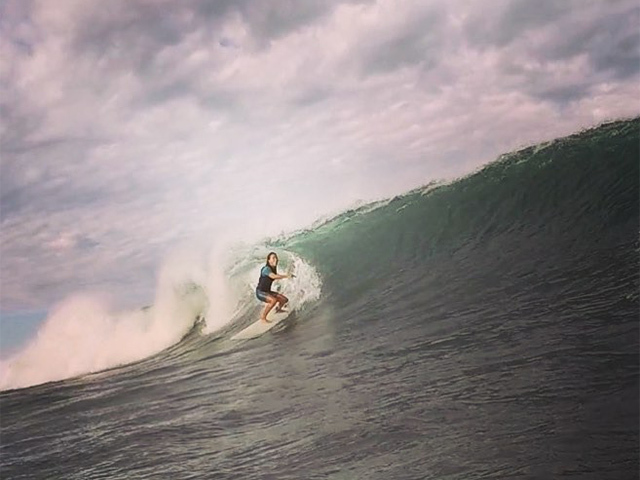 Costa Rica offers excellent conditions and amazing waves for all levels of surfers through out the year. 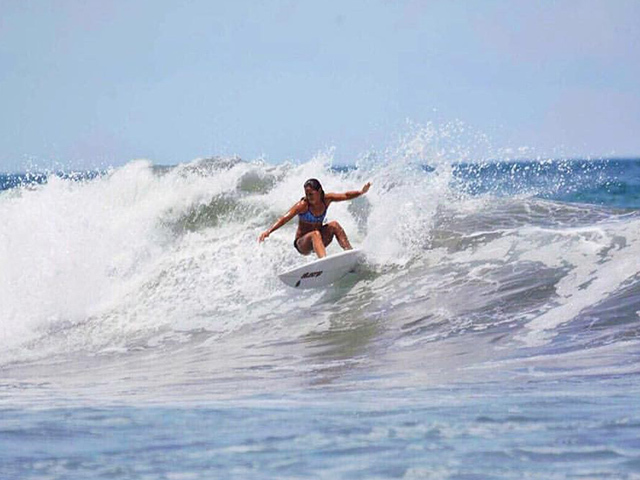 Whether you’re surfing for the first time, advancing to ride green waves or taking advantage of our experienced surf instructors we are ready to get the most out of your surf trip to Costa Rica. 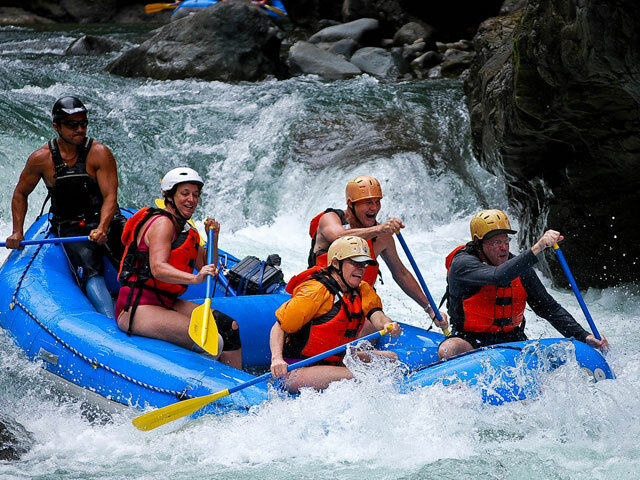 Our packages offer a great stay on a luxury resort with all inclusive option, meals, surfing, billigual instructors and 2 extra tour of your choice, something for everyone to experience the pura vida life. As always if you have any questions, please let us know and we’ll help you put together the surf trip of your dreams! Please see below for further details. – Bellhop services for your arrival and departure. – Luxury accommodations at our ocean view resort. 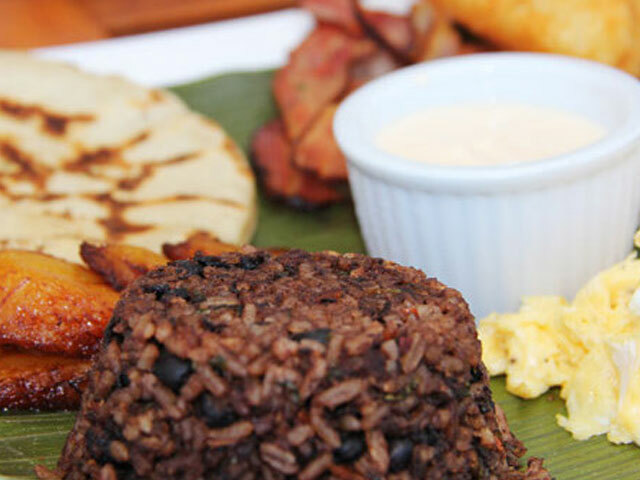 – Continental Breakfast each day at our ocean view restaurant. 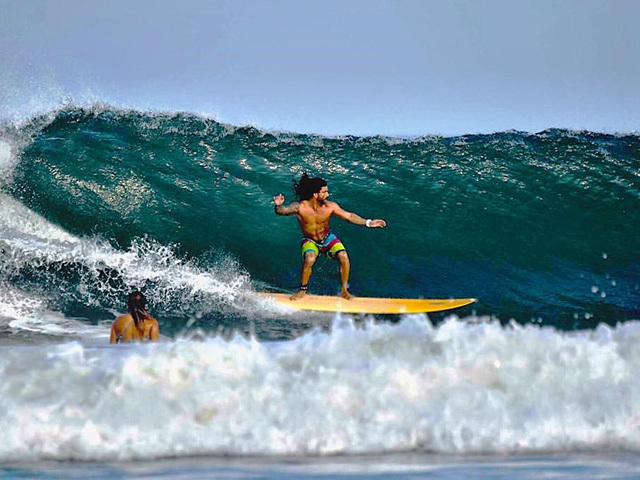 – Daily surf lessons for all levels from beginners, intermediate to- advanced surfers, 2hours daily at Playa Tamarindo. – Sunset surf sessions – watch the sun melt into the horizon from your surfboard. – Superior surf equipment including soft tops, high performance epoxy and fiberglass surfboards . – Rash guard (surf shirt). – An attentive and caring staff that supports you during your entire stay. 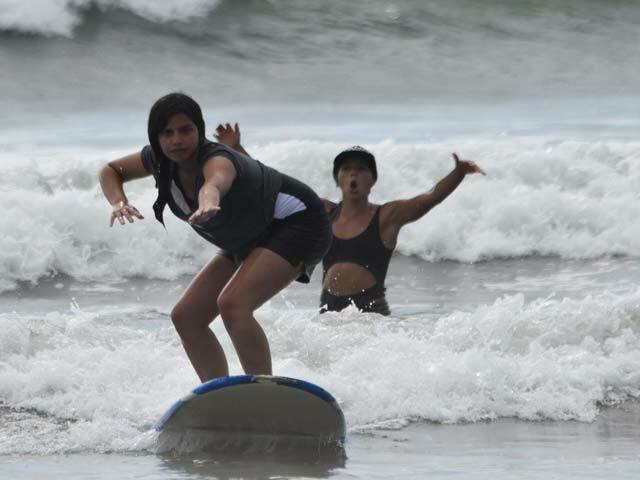 – Surf Camp package include two tours of your choice. 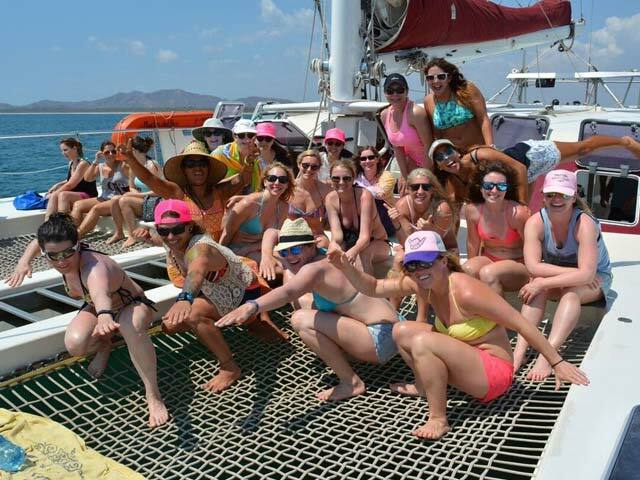 Catamaran tour, includes lunch, happy hour, snorkel at a private beach and off course an incredible sunset. Paddle board tour to Capitan Island, Tamarindo. Four classes of open level Yoga. 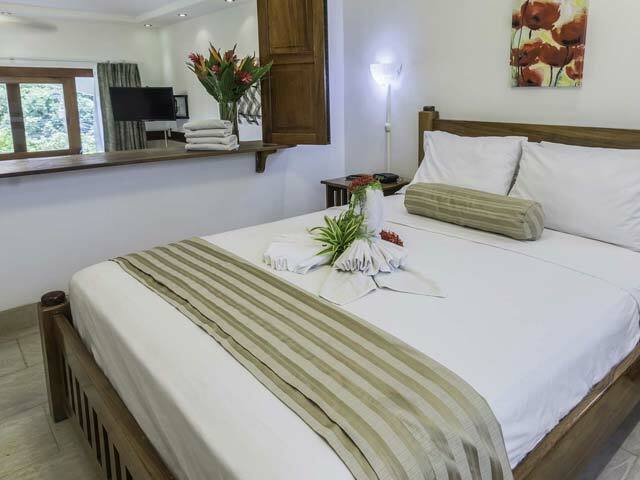 – We include great hot breakfasts, fresh and healthy lunches and elegant dinners all while quenching your thirst with drinks (alcoholic and non-alcoholic during the entire stay) from our Bar & Restaurant! – Free beach equipment, surf board, paddleboards , kayaks, snorkel, beach chairs, beach umbrella and cooler. – For credit add 5% for Taxes. 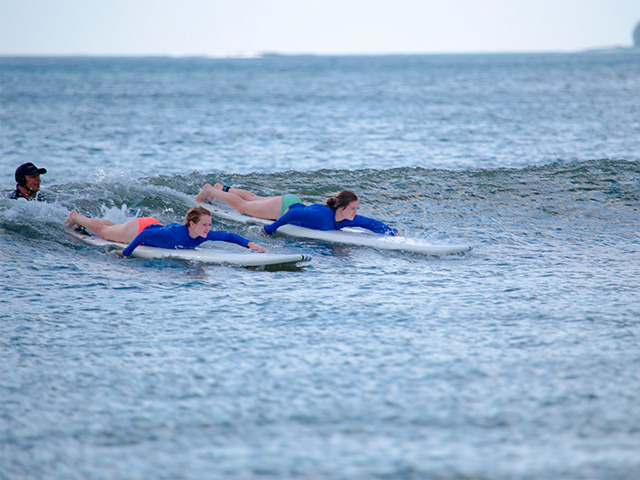 We offer surf lessons at Playa Tamarindo. Where White sand, shallow and warm water combine with a perfect set up for a beginner to feel comfortable to learn! Our instructors are bilingual, trained lifeguards and professionals at what they do creating a safe environment for you to become a surfer. 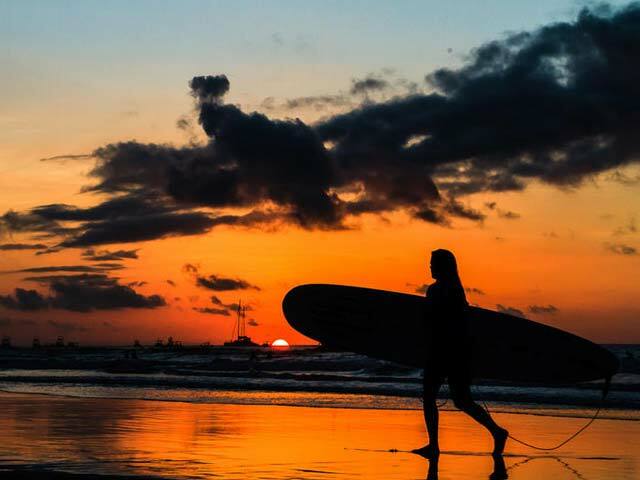 Visit the tropical sandy stretches of the North Pacific Coast of Costa Rica, offering plenty of swells, breaks and surf adventures. Costa Rica is home of some of the best waves on the planet, crashing along beaches that are clean and blissfully empty, making your surf dreams come true. 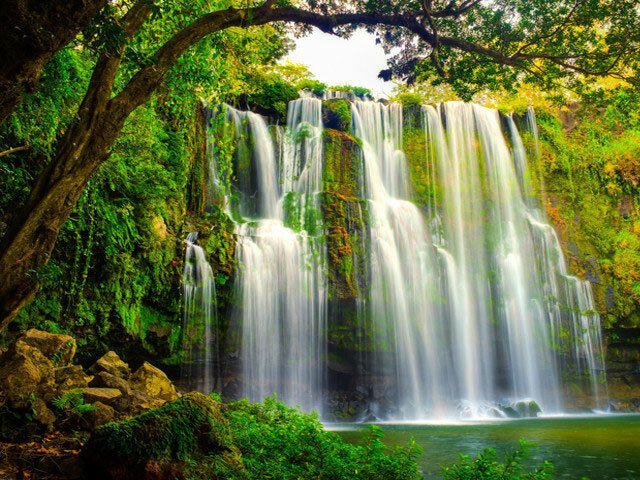 Silently glide along Costa Rica’s Gold Coast while passing some of Guanacaste’s exotic bays, white sand beaches and tropical jungles. Gaze off the bow with a cold tropical drink prepared and served by our crew as you scan the seas for dolphins, sea turtles, flying fish or even a breaching whale. Stop in a tranquil bay, drop anchor and frolic in the blue Pacific. Snorkel in the bay or run down the deserted white sand beach while the ever helpful crew prepares a feast of chicken or pasta salad, fruit, chips, pico de gallo, guacamole and homemade chocolate chip cookies. 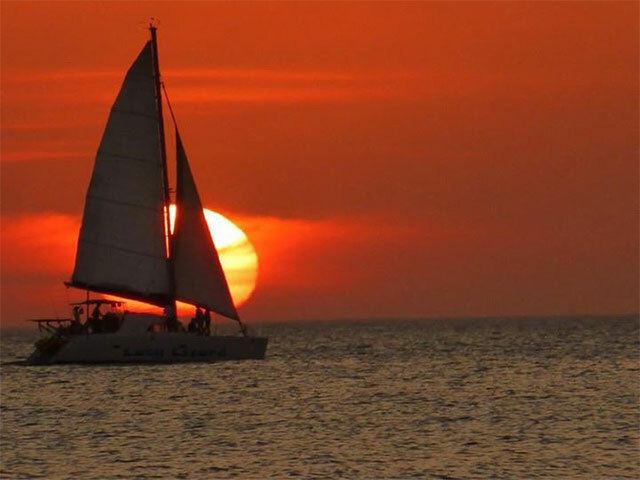 Catamarans will set sail and you will hear the waves slide along the giant catamaran as the sun sets, illuminating the clouds left in the sky. Bring your camera and capture the moment everyone throughout the world talks about when on board the Catamaran. – US Dollars – Cash. 5. Costa Rican Typical Buffet Lunch. 6. White water Rafting Class 2/3. – A/C Shuttle Round Trip. – All the Activities (you will do all the activities, you can skip any activity you want, but the price will be the same). – Pick Up Time 7:00 am. – Drop Off Time In the Afternoon (between 1:00 pm and 5:00 pm). – Long pants for Horseback Riding. – 2 to 4 people USD $165 per person. – 5 to 7 people USD $150 per person. – 8 Plus USD $135 per person. – Kids 3 – 4 – 5 Year Old $50. – 6 to 10 year old $100. – 11 year & more regular price!! It’s included from Tamarindo Beach Area. – JW Marriott add USD $10 per person. – Westin add USD $10 per person. 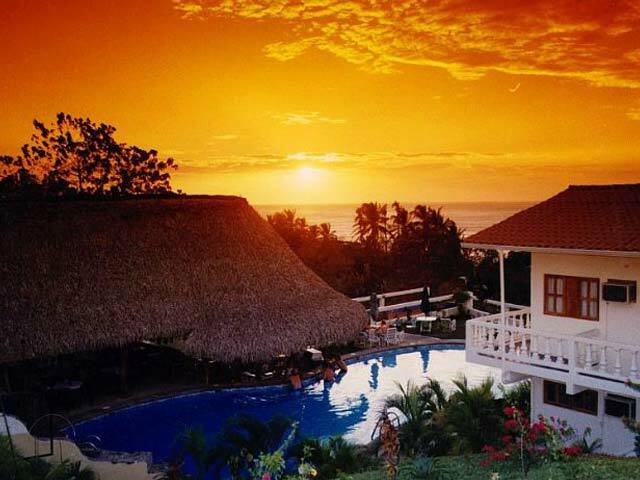 – Playa Grande add USD $10 per person. – RIU add USD $20 per person. 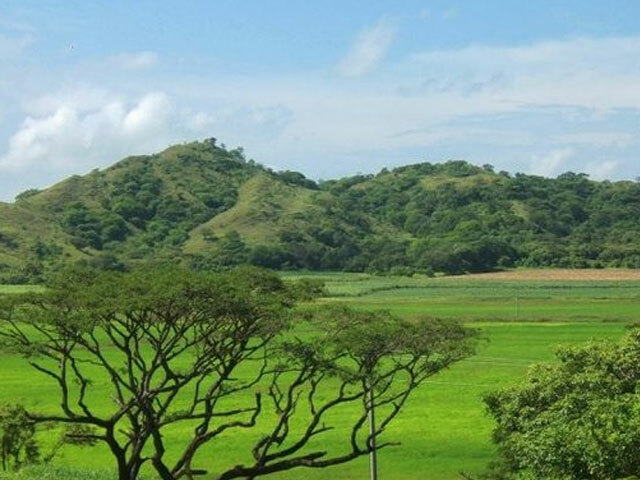 – Hilton Papagayo add USD $20 per person. – Andas Papagayo add USD $20 per person. – Four Seasons add USD $20 per person. IMPORTANT: Break Fast is NOT included, recommend you have some before the pick up. PAY METHOD: Cash US Dollars / For Credit Card add 5% for Taxes. – Two kinds of monkeys. – Up to 6 foot Iguanas. – 2 to 3 people USD $125 per person. – 4 to 6 people USD $120 per person. – Group Rates USD $110 per person. – Kids 3 to 10 years USD $90. IMPORTANT: This price includes the services of private transportation, national park fee, boat trip and lunch. 28″ Super Panga with Bathroom and 25″ Boats. 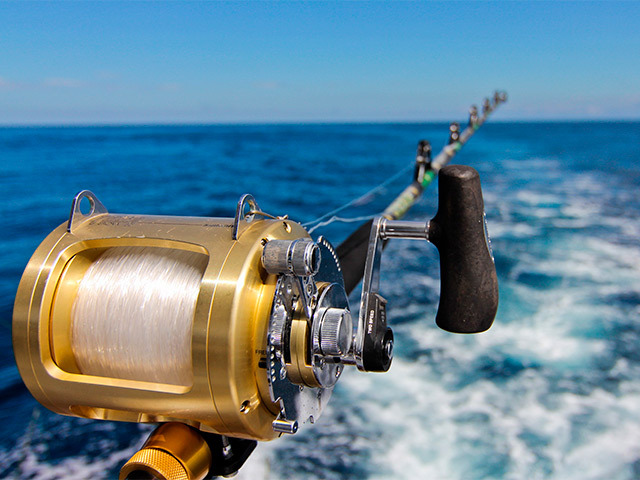 We offer a half-day of inshore fishing around the beautiful islands off the coast of Flamingo Area, just 20 minutes from Tamarindo beach, our boats 32″ and 25″ come fully equipped with all gear and tackle. Our captains and crew are experienced fisherman intimately familiar with these waters. You only need to bring sunscreen and some muscle to land your giant catch! Costa Rica is blessed with some of the best fishing in the world!!! 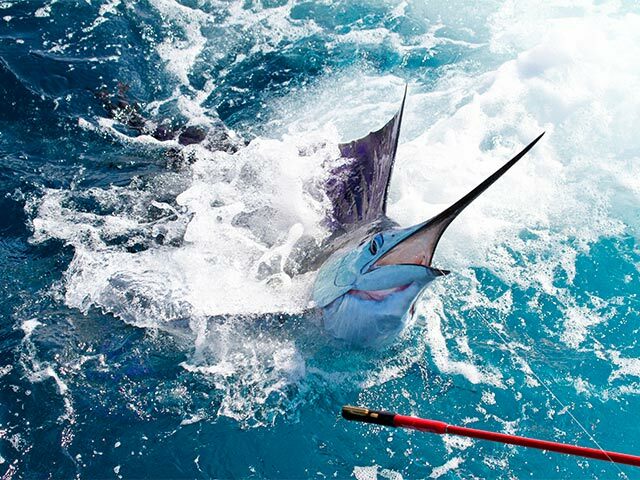 We search for mahi-mahi, red snapper, yellowfin tuna, jack carvelle and the pride of Costa Rica waters, the rooster fish. Pay Method: US Dollars Cash / For Credit add 5% for taxes. IMPORTANT: This prices is up to 4 people, aditional person pay extra $50 maximun 6 people on the boat plus capitan and crew. – All the Fishing Equipment. 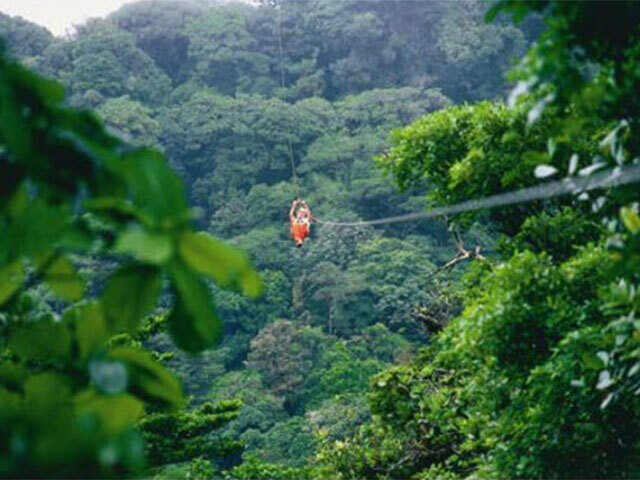 The canopy has a total of 11 cables, 1 swinging bridge, 1 rappel, about 2 hours, It offers an amazing view of the zone’s nature in its course. 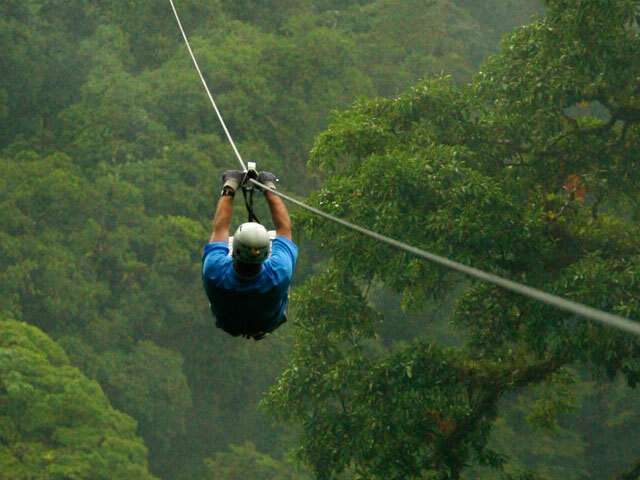 All designed to give you an exhilarating experience while safely soaring through the forest. USD $ 55 per person. – For Credit Card add 5% for taxes. 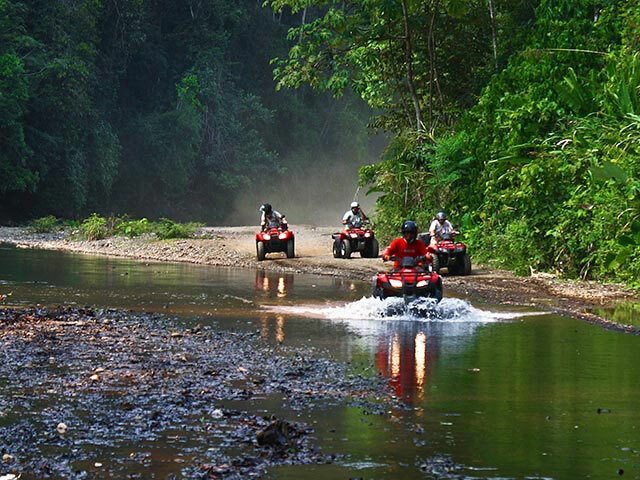 ATVs used on this tour are state of the art semi-automatic Honda 450’s and a blast to drive. After a safety and operation orientation both beginners and experienced riders will be ready to go off-road with our professional guides. 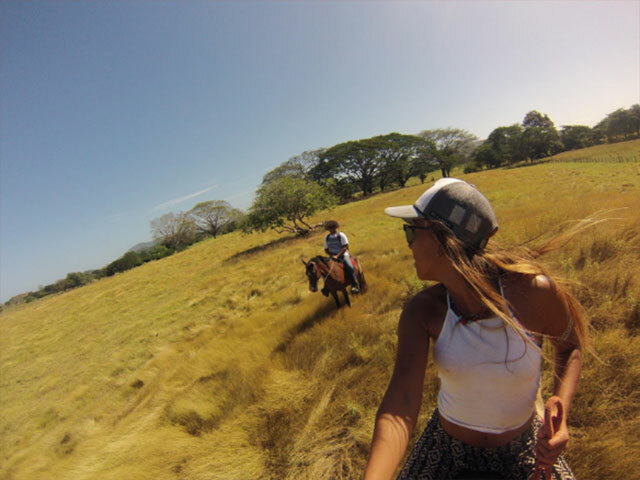 From Tamarindo Beach on an ATV you will drive through the beautiful tropical forest where you will enjoy altitudes of the mountains surrounded by panoramic views of the North Pacific Coast. Teen from 16 years old can drive alone! – Double USD $100 (Two Person in one ATV). 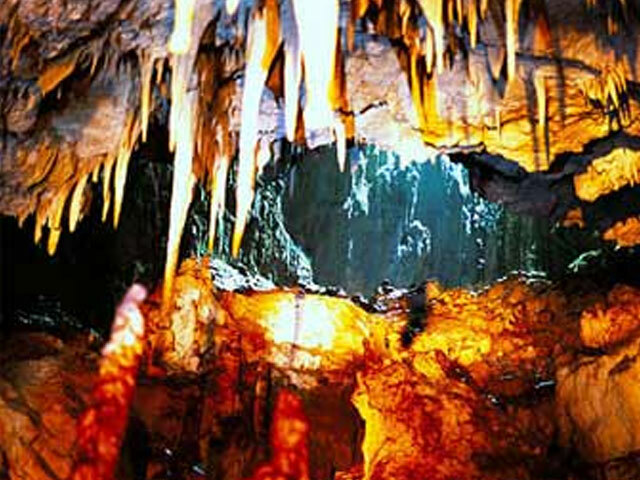 Plunging deep into the earth (in some places as far as 787 ft.), the limestone caves at Barra Honda glisten with stalagmites and stalactites, and offer up a wonderful place for adventurous underground exploration. 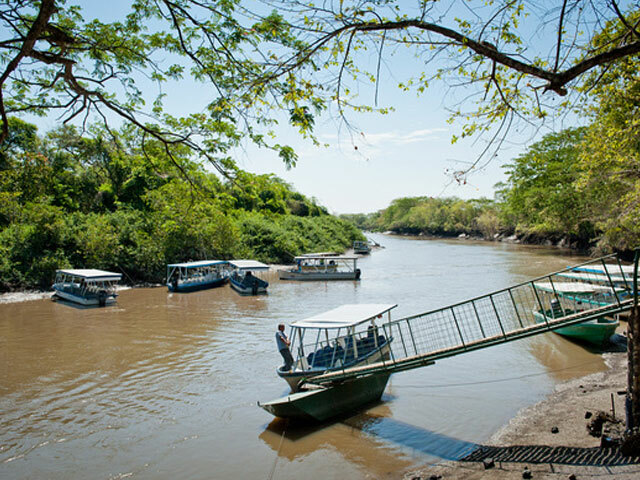 This guided tour begins with a short hike through the park’s dry tropical forest before heading underground. As you walk through the forest, you may be able to spot coatis, agoutis, anteaters, and monkeys. Descending into caves, you’ll hear the sound of water dripping against rocks and see the twisted, ghost-like formations of hardened calcium all around you. In total, there are 42 caves at Barra Honda, but only one is open to visitors. After an hour of exploring the ins-and-outs of the cave system, you’ll emerge above ground and have lunch. This is an all day tour. This tour is not recommended for people who are claustrophobic or afraid of the dark. The minimum age is 10 years old. – A/C Suttle Round Trip. – 2 to 4 people USD $135 per person. – 5 to 7 people USD $125 per person. 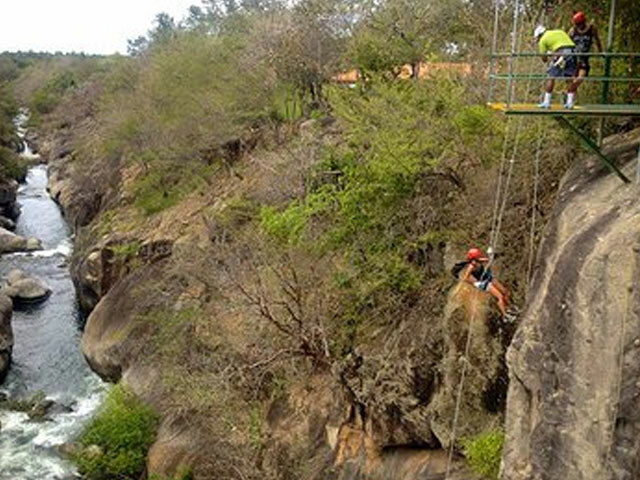 Adventure off the traditional path to the spectacular Llanos de Cortez Waterfall. 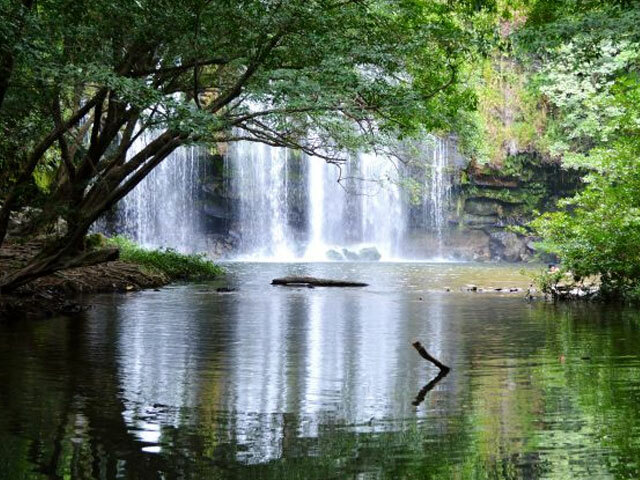 This secluded waterfall spans 30ft high and 40 ft wide and cascades into a white sand pond. 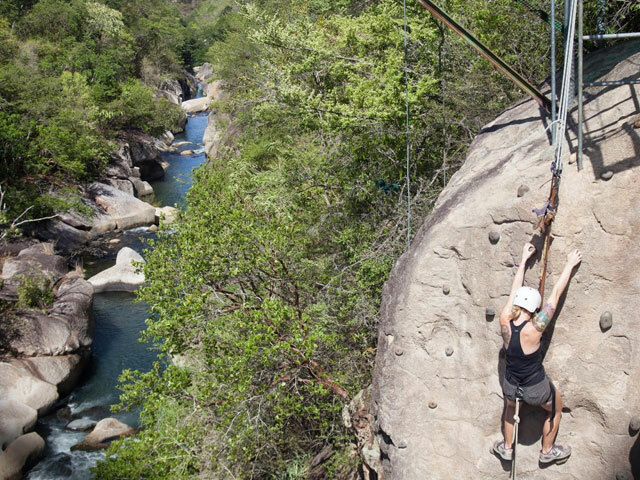 Enjoy swimming, hiking…or just relaxing. Departure Time: Between 8:00 am. Return Time: Approximately 7-8 + hours later. Travel Time: Approximately 1:45 min hour each way. What to Wear: Shorts and/or swimsuit, sunglasses, hat. 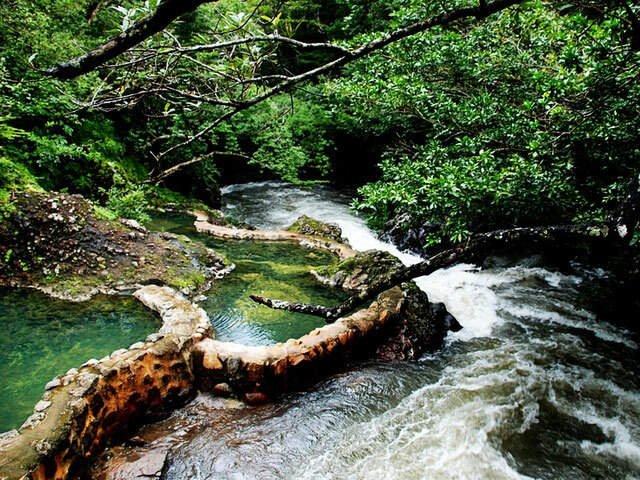 NOTE: We will get you as close to the water fall as we can, however, access is ultimately by foot and participants need to be able to walk down to and up from the base of the waterfall. If you have any physical limitations please discuss this with us prior to booking. INCLUDED: Private ground transportation from area hotel, English-speaking guide, lunch, cooler with drinks. NOT INCLUDED: Tips for guides. 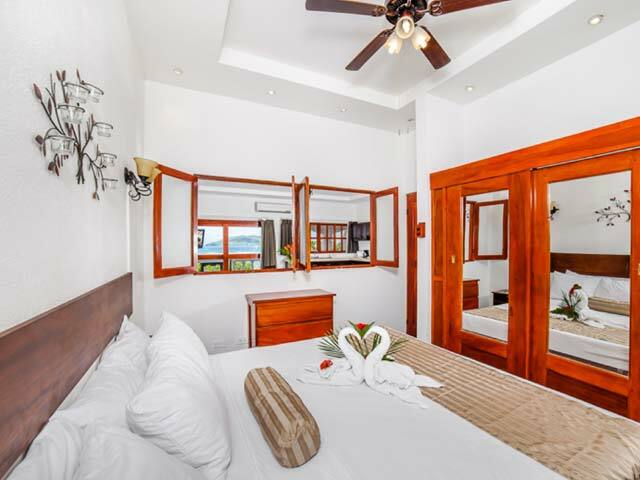 – 2 to 4 pax $120 per person. – 4 to 7 pax $110 per person. – 8 Plus $100 per person.